A view over Saligo Bay on the west coast of Islay, taken in April 2012. 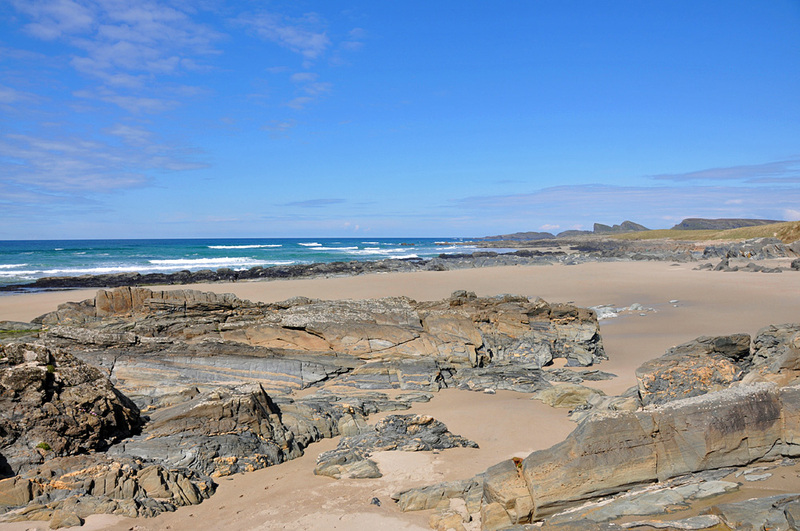 This entry was posted in Beaches, Landscape, Repost, Sunny Weather and tagged Islay, Saligo Bay by Armin Grewe. Bookmark the permalink. Thank you for a beautiful Saligo Bay picture today!